t you may have lost, leaving you with natural and fuller-looking lips. This treatment is available for adults of all ages – whether you would like to give your lips a ‘fuller’ look or restore some of the shape lost with age. We can offer you our highly professional service. Lip filler is an injectable filler designed to restore the natural beauty and shape of your lips across a series of small injections. 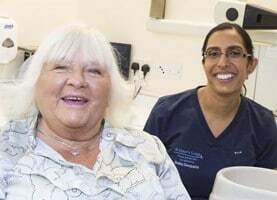 Treatment is straightforward and fairly quick, taking around 30 minutes. Your dentist will apply a local anaesthetic to numb your lips as they can be sensitive. The lip filler will be injected to give you fuller lips that still look natural. In the 6-10 days following your treatment, you may experience some tenderness around the area as well as some bruising and swelling. After this short period, your lips and smile will look naturally rejuvenated. 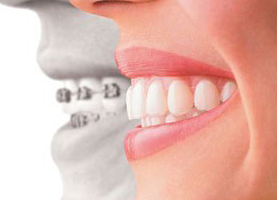 This procedure is a popular accompaniment to tooth whitening. This is a very low-risk procedure that thousands benefit from every year. 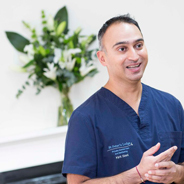 As with some other cosmetic procedures, there is an extremely slim chance of an allergic reaction – if you are worried about this do not hesitate to ask your dentist during your consultation, who will be happy to address any concerns you might have. How much do lip filler injections cost? Lip filler injections range in price according to the patient’s desirable course of treatment. For more information on this, please contact us and we will be happy to provide you with full cost details. 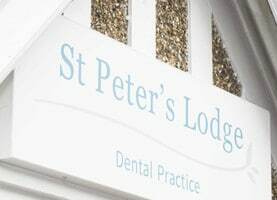 Cosmetic procedures should be carried out by a professional specialist such as our dentists here at St Peter’s Lodge. Lip filler ‘at home’ kits are not illegal but are dangerous and not advised. If you have any questions or anxieties about lip filler injections or would like to know more about the procedure, please do not hesitate to contact us, or raise these queries during your consultation.